Soldiers of Alpha Company(A Coy) conduct operations in the Panjwaii District of Kandahar Province as part of Operation MEDUSA.A Coy is from 2nd Battalion, Princess Patricia’s Canadian Light Infantry (2PPCLI) based out of CFB Shilo, MB, and is part of the Task Force 3-06 Battle Group (TF 3-06 BG), which is centred around 1st Battalion, The Royal Canadian Regiment based out of CFB Petawawa, ON.Op MEDUSA was conducted with an aim to clear insurgent forces from the Panjwaii District. TF 3-06 BG was the main manoeuvre unit in Op MEDUSA, which also had significant participation from US, Dutch and UK air and ground forces, as well as the Afghan National Army and the Afghan National Police. Op MEDUSA commenced on 2 September 2006. Task Force Afghanistan is part of Canada’s contribution to the Islamic Republic of Afghanistan. This mission is about Canadians and their international partners helping Afghans rebuild their lives, their families, their communities and their nation. Canadian operations will work to improve the quality of life of Afghans by providing a secure environment in which Afghan society can recover from more than 25 years of conflict. 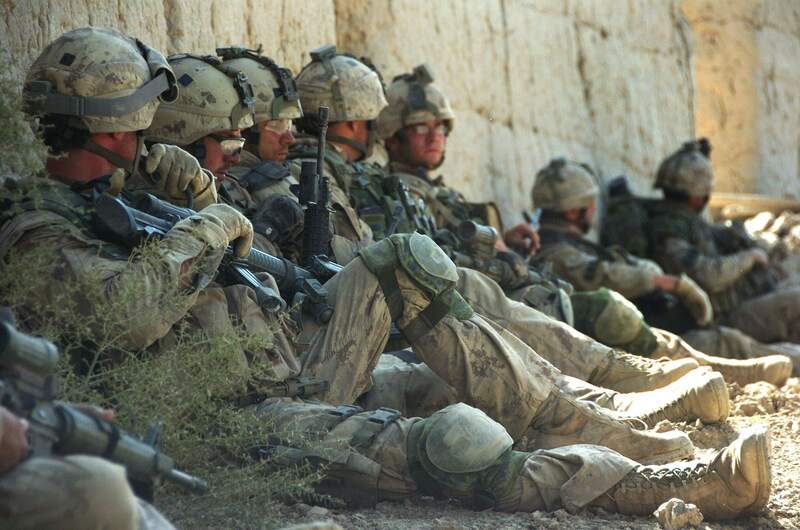 The Canadian Forces (CF) contribution in Afghanistan comprises about 2,000 soldiers, most of whom serve with Task Force Afghanistan at Kandahar Airfield and Camp Nathan Smith in Kandahar City. Additional personnel are assigned to Kabul, various military headquarters, and civilian organizations.